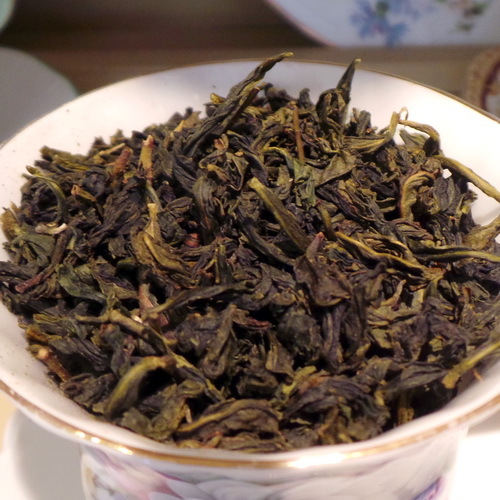 The Goddess of mercy oolong Tea. A distinctive light cup that has hints of orchid-like flavor. 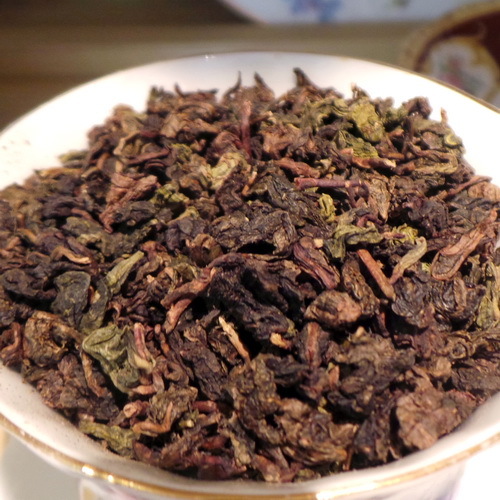 The Goddess of mercy oolong Tea. A distinctive light cup that has hints of orchid-like flavor. Excellent for quiet moments. 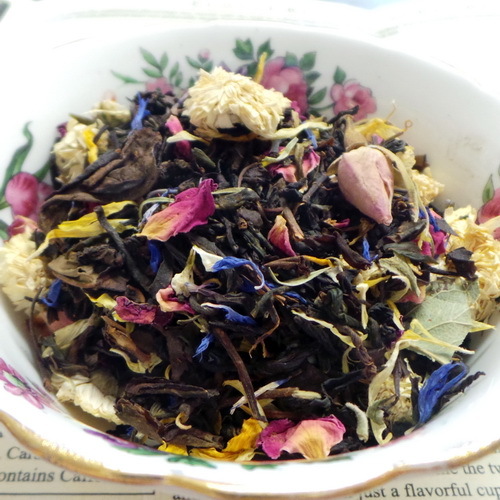 The leaves may be re-infused several times, with each resulting infusion yielding different liquor from the proceeding cup. Contains caffeine.